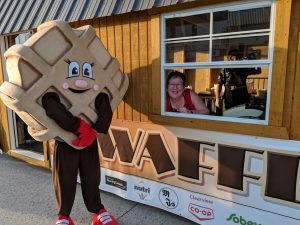 Come down and visit our waffle booth at Summer in the City. 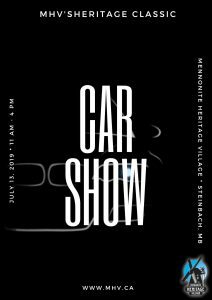 We will be there serving delicious waffles. They are a meal in themselves. Play “Guess the Artifact” and shake hands or take a picture with “Waldheim Waffle”. We hope to see you all there!!! Thank you so much to our sponsors, we couldn’t do this without you. 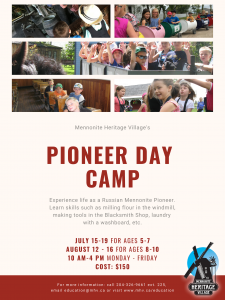 Pioneer Day Camp lets kids of various ages explore our village and live like a Mennonite in the 19th century! 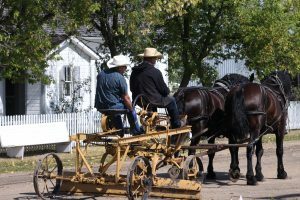 The kids explore the village by doing scavenger hunts, games, crafts and so much more! Each day the kids learn about a different theme. Whether it be life at home, transportation or life in the village. Adventure awaits around every corner at our museum! 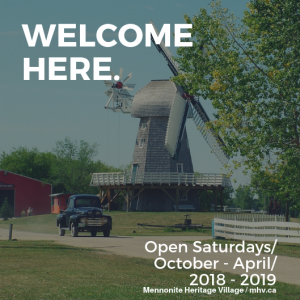 If you have volunteered at MHV this year, you are invited to attend. No formal invitations will be mailed or emailed.